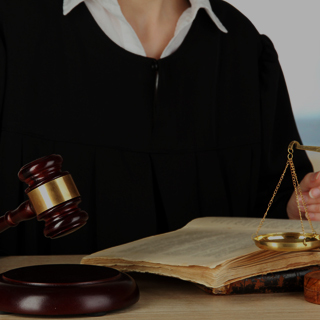 If you have been arrested for DUI because of a failed breath or blood test, contact with a Chicago DUI breath test lawyer to discuss you have grounds to fight your charges. One of the surest ways for a police officer to determine whether or not a motorist is drunk is to subject them to a breath or blood test. The most common of these is the breath test or “breathalyzer” machine. When a suspect blows into a breathalyzer, the machine calculates the person’s blood alcohol concentration (BAC) by the percentage of alcohol on their breath. This is possible because, when a person consumes alcohol, any excess that is not initially processed by the liver cycles through the bloodstream and makes its way to the lungs, where it becomes evident on the person’s breath before cycling back through the liver. The problem with breathalyzer machines is that they are very delicate. Improper or no calibration of the machine could result in a false reading. Blood tests are less common but are still a form of solid evidence for police officers. 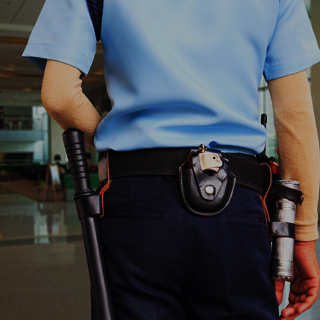 The officer may take a sample right there on the spot, or you may request to be taken to a hospital to have the sample taken by a licensed professional. These tests can also be disputed in the event of contamination or malpractice on the part of the laboratory. 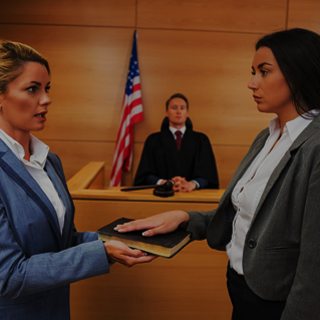 If you have been arrested for DUI because of a failed breath or blood test, consult with a Chicago criminal defense attorney right away to discuss whether or not you have grounds to fight your charges. 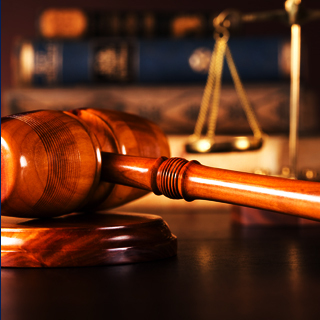 Okabe & Haushalter has fought criminal defense charges of all kinds for many years. We have built a strong reputation during that time due to our success and the satisfaction of our clients. 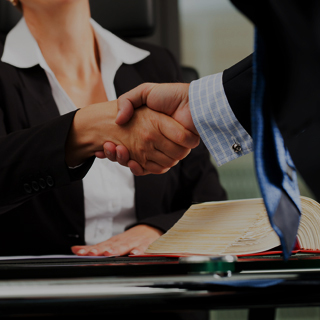 Our legal team’s main goal is to help each client achieve the results they need while defending their rights, which we have succeeded in doing on countless occasions. Contact our offices right away for excellent and aggressive defense.